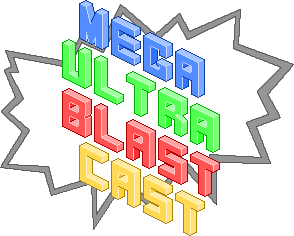 Episode 6 of the Mega Ultra Blast Cast (MUBC) takes place in a new podcast room that hopefully offers some more consistent sound quality. Delaney returns and tries to derail everything as we attempt to discuss the new Mega Evolutions in Pokemon X and Y, all the Disney D23 Expo news, the cinematic adventures Elysium and Now You See Me as well as a host of co-op gaming goodness and bets gone awry. There’s also a lot of confusion involving Kristen Bell. So if you feel so inclined, download the following file (or just click play), go for a run, take a scenic drive, play some videogames or just curl up on the couch and listen to the opinions of three deranged Sydneysiders. If you enjoy what you hear please share the cast with your friends and like our Facebook page. Cheers!